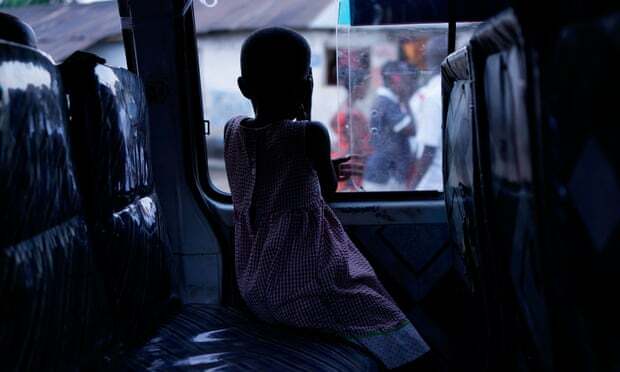 Text messages urging people to report online child abuse were sent to every Zambian national on Tuesday, as the country launched a crackdown on illegal images. Zambia is the latest southern African country to set up a portal for reporting abusive images or videos that allows members of the public to report online content anonymously. Disclosures will be analysed by the Internet Watch Foundation (IWF), a British charity that works with internet companies, governments and law enforcement to remove illegal images.